Robert Redford admits that perhaps he spoke too soon when saying he was "retiring" from acting. 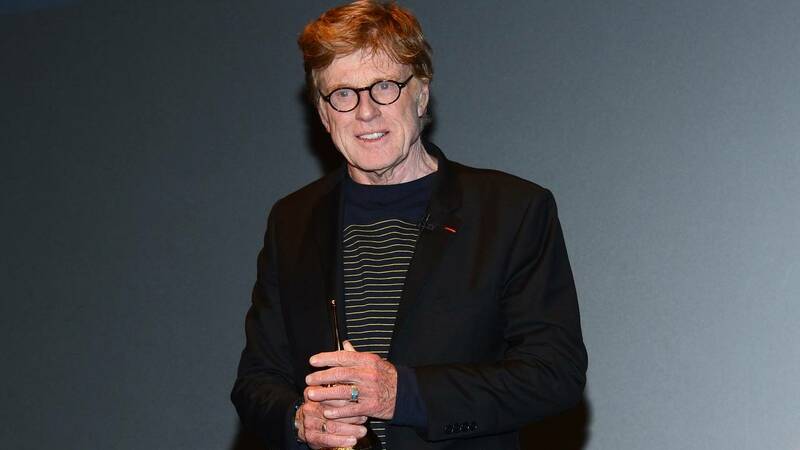 (CNN) - Robert Redford has at least one regret. The actor admits that perhaps he spoke too soon when saying he was "retiring" from acting. "I think it was a mistake to say that I was retiring because you never know," Redford told People at the New York premiere of his film, "The Old Man & the Gun." "It did feel like it was time maybe, to concentrate on another category. I shouldn't have said that because it draws attention away from the film." Redford originally broached the idea of hanging up his acting hat in an interview last month. "Never say never, but I pretty well concluded that this would be it for me in terms of acting, and [I'll] move towards retirement after this 'cause I've been doing it since I was 21," he told Entertainment Weekly in reference to the upcoming film. "I thought, 'Well, that's enough.' And why not go out with something that's very upbeat and positive?" He also previously discussed retirement in 2016. Redford, 82, began his acting career on Broadway in the 1959 play, "Tall Story." He made his film debut alongside Jane Fonda the following year in the movie adaptation of the play. Redford went on to star in a string of successful films, including "Barefoot in the Park," "Butch Cassidy and the Sundance Kid," "The Candidate," "The Way We Were," and "Out of Africa." He made his directorial debut with the 1980 hit, "Ordinary People," which won the Academy Award for best picture and director. Redford has been honored with the Academy's Lifetime Achievement Award and founded the Sundance Film Festival.